the healing power of light® – Treating skin conditions with narrowband phototherapy – 308 nm excimer light! Treating skin conditions with narrowband phototherapy - 308 nm excimer light! Fast, lightweight, and easy-to-use, it will take your medical practice to the next level! Used by dematologists worldwide and now available in the USA, the exciplex® is the phototherapy system you must have - order one now! Excimer Therapies Inc. sells the FDA Cleared exciplex® 308 nm phototherapy device and accessories to medical professionals. 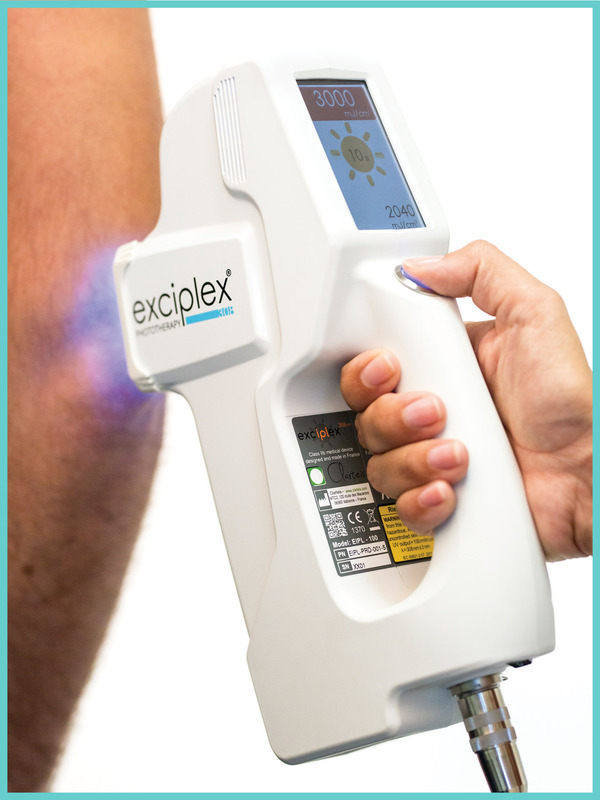 The exciplex is an easy to use handheld excimer light system that emits monochromatic 308nm UV light for the treatment of various skin conditions including psoriasis, atopic dermatitis (eczema), vitiligo and leukoderma. Our excimer light system is the lightest hand held FDA cleared (and CE Marked) device on the market, yet has a large 5x5 cm (25 cm2) treatment window that is adjustable with reduction tips and/or masks. It is also one of the fastest excimer devices on the market treating at 100 mJ/s of UVB light. With treatment times from 0.1 to 30 seconds, the exciplex can produce up to 3000 mJoule per treatment. Vitiligo affects over 5 million people in the USA alone. The preferred treatment is high intensity narrowband UVB light therapy, and the exciplex® 308 nm excimer light system is one of the fastest and lightest excimer products on the market for this treatment. 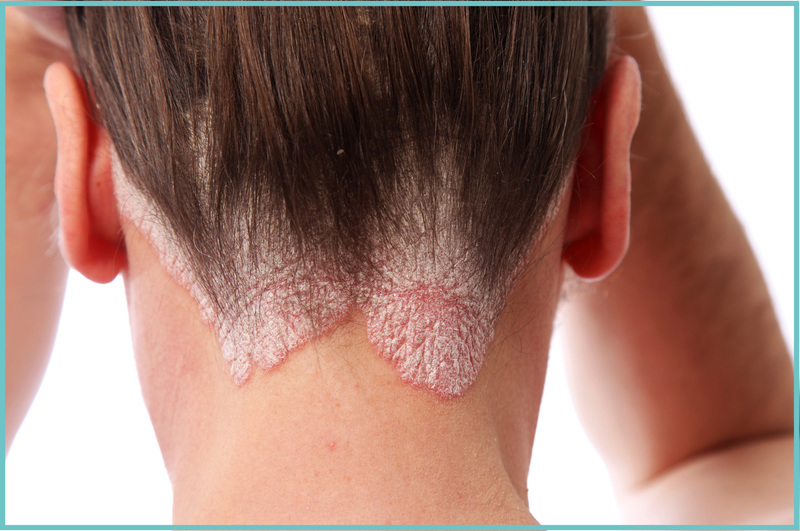 Psoriasis affects over 7 million people in the USA alone. One of the approved treatments is high intensity narrowband UVB light therapy, which can be done with the exciplex® light system. Phototherapy does not involve steroids or biologicals, although it can be used in conjunction with these pharmaceutical treatments. The exciplex, our 308 nm excimer light, is one of the most concentrated, lightest, and easiest to use products on the market for this treatment. 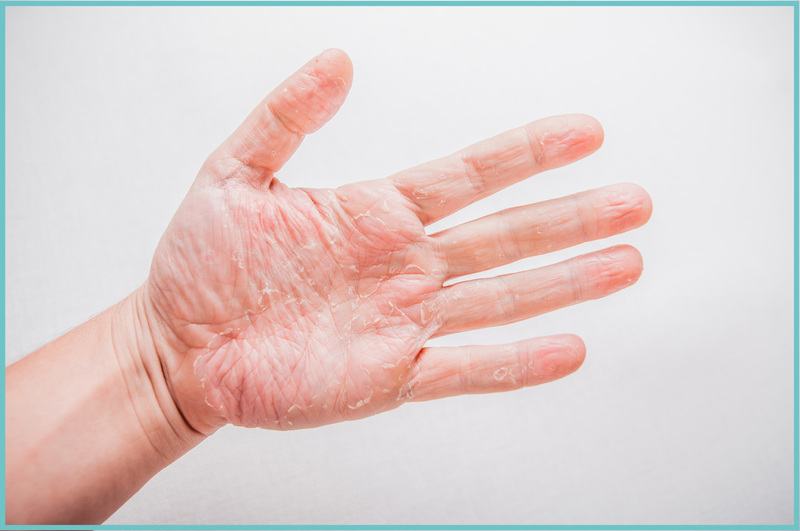 Atopic Dermatitis, a common type of eczema, affects over 18 million people in the USA alone. One of the approved treatments is high intensity UV light therapy, known as phototherapy, and does not involve steroids or biologicals, although it can be used in conjunction with these pharmaceutical treatments. The exciplex®, our 308 nm excimer light system, is one of the fastest, lightest, and easiest to use products on the market for this treatment. Leukoderma is the name given to white patches on the skin, and can be treated with the FDA approved medical device, the exciplex®. The white patches are due to the partial or total loss of skin pigmentation. There are many causes of leukoderma. 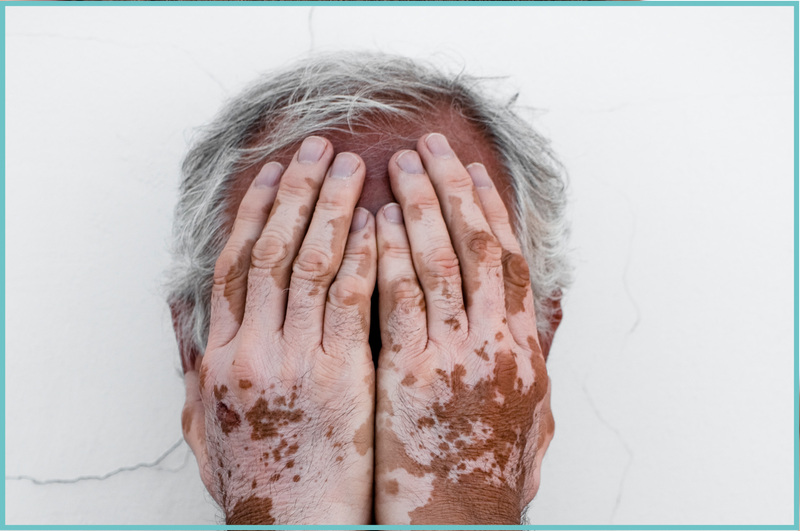 Vitiligo is a specific type of leukoderma and is often, although incorrectly, used interchangeably with the term (sometimes spelled leucoderma). Dermatology Department of Pr. Jean-Paul Ortonne, Nice University Hospital, France.